BEAUTY FOCUS: Natural beauty with a high-impact. THE IDEA: Hair is just another part of our body, but it still enjoys special treatment. As much as we enjoy giving it just that. It’s also a wonderful way to express oneself. I do tend to call myself a total hair addict, and one of the most important brands I’ve come across in the last few years is DAVINES. Apart from the cool and ecofriendly packaging, the luxurious and effective treatment strategies, my fascination is based on the smart use of Italian ingredients, which the company gets from agrarian Slow Food Presidia establishments. I began my new series of tests using select DAVINES care products, followed by trying out their new styling line. TRIED & TESTED: : „LOVE SMOOTHING“ and styling tools by DAVINES. First off, I have to mention that the care collection, the shampoo and the conditioner completely exceeded my already high expectations. I’ve always been a lover of the classic love collection for curled hair even though I’m not exactly the curly type, more of the rebellious hair type. And this is exactly what this wonderful series was made for: instead of fighting with your mane like I used to, I began enjoying my big-out-of-bed hair problems. 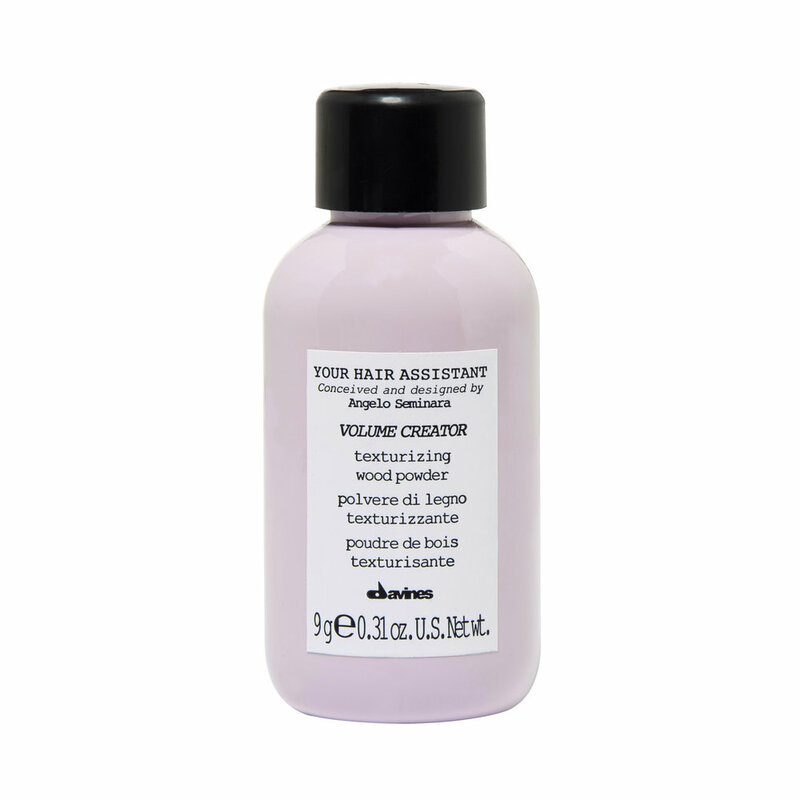 This amazing experience was followed by an equally amazing one when I started using the following DAVINES styling products: the„Blowdry Primer“ prepares your hair perfectly for every mission you undertake. The „Volume Creator“-powder, which you apply with a little brush, helped me realise a special style vision I had in mind. It worked out well, no problems with sticky or too unnatural hair. But still impressive in its effectiveness – personally, I can only recommend trying it for that outrages style you’ve been dying to try. 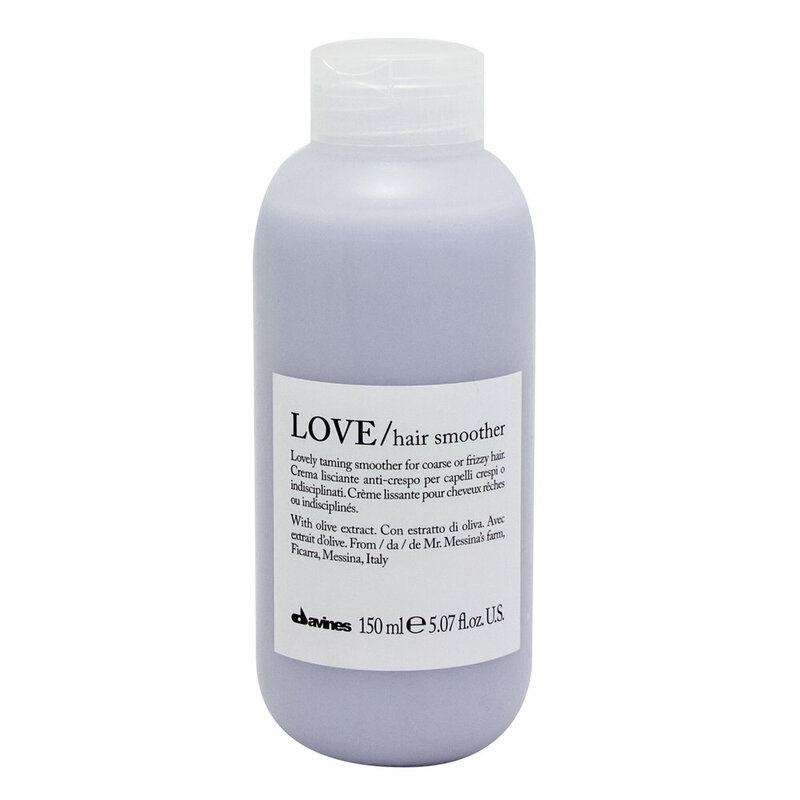 PRODUCT SCAN: „LOVE SHAMPOO“ for € 17,40 calms, cleans and straightens the hair without stealing too much of its volume. The „LOVE CONDITIONER“ for € 19,50 stands out with a super dose of moisturizers followed by the leave-in care, the „LOVE HAIR SMOOTHER“, which costs € 23,60 enrichens the shine, smoothness and compatibility. Last, but not least, the „BLOWDRY PRIMER“ shortens the drying process while giving moisture and volume, for € 31,80, and the matte-finishing powder for € 22,90 completes the sought-after volume enhancing effect.